There is no ‘bouncing back’ to your previous life. Being a mom requires that you ‘transform forward,’ creating a new, better version of yourself. And the feminine qualities essential to motherhood—loving, caring, nurturing, listening—also happen to be the qualities that the world is most yearning for in business, politics and the social sphere. Stephanie Jhala enjoyed a healthy, medically uneventful pregnancy. But at the very end of the planned home birth, something went wrong. Her baby was not breathing. After a transition to the hospital, Steph’s newborn daughter was on put on life support in the NICU, consigned to a cooling sack and connected to countless tubes. Doctors predicted her death. But Stephanie knew instinctively that her daughter would be fine. And she was right. Her daughter improved by leaps and bounds, and is now a thriving, feisty 10-month-old. How did Steph access that intuition? How does she continue to trust and cultivate her mind-body connection on a daily basis? And how is she using the tools she learned in her business as a leadership consultant to become a leader in motherhood? Steph created All the Mama Feels for her own sanity. The Instagram and Facebook accounts, along with the in-person meetup in Vancouver, function to show the real side of motherhood and provide the tools women need to reframe the context of motherhood from one of diminishment and invisibility to that of empowerment. Today she shares her definition of intuition and offers advice around accessing that instinct in the hospital environment. I ask Steph about the mind-body connection and how the gap in generational wisdom impacts our idea of mother’s intuition. 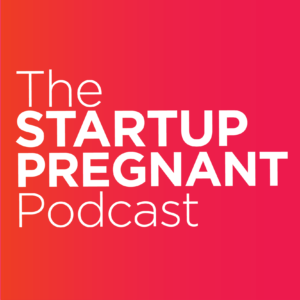 Listen in to understand how the qualities required of motherhood translate to the business world and why we have a dire need for transformation in the workplace to make organizations more sustainable and family-friendly. 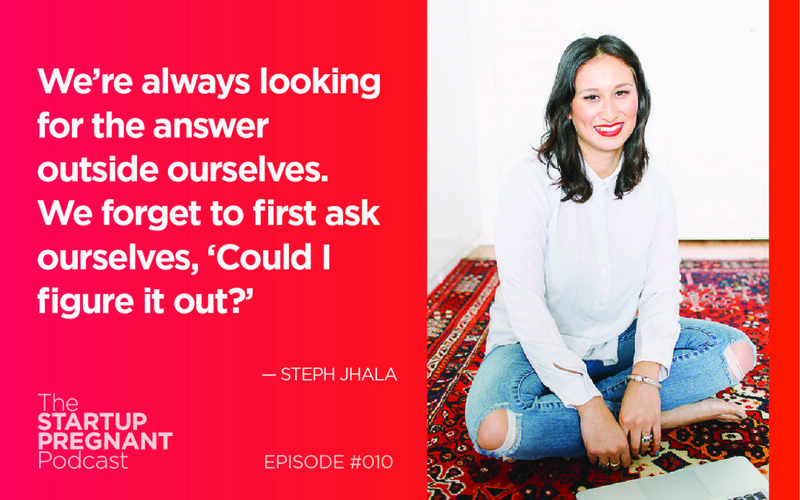 Stephanie Jhala is a creative force in the realm of business, social impact and leadership. She is passionate about contributing to the global consciousness and promoting a sustainable, socially just world. As an executive leadership coach and consultant, she helps mobilize businesses to make a meaningful impact in the world via profit-with-a-purpose and the integration of value-based practices.